Iqbal has almost 20 years of entrepreneurial and business strategy experience. He joined eToro, one of the largest cryptocurrency platforms in the world, as UK Managing Director, where he is responsible for developing new products and driving growth in the UK. 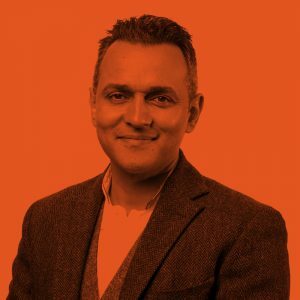 Previously he was CMO for Nutmeg, the world’s first online investment manager, where he helped take the business from an unknown brand to having over a billion pounds in assets under management.